Every bedroom needs a dresser. That way you have a place to put away all your clothes: shirts, socks, underwear, sweaters, pants, etc. 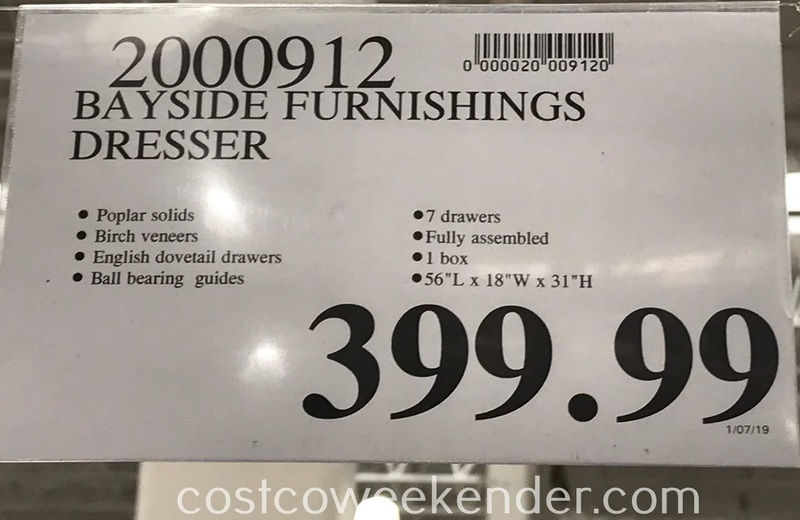 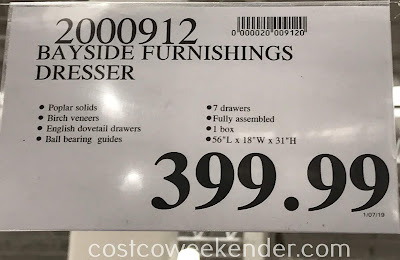 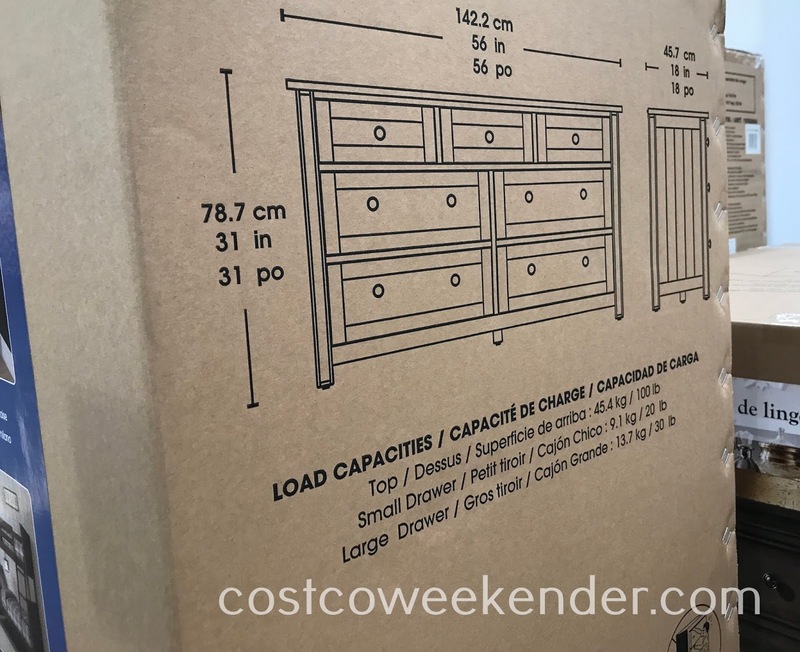 It's a good thing Costco has the Bayside Furnishings Dresser. The Bayside Furnishings Dresser features 4 large drawers and 3 smaller drawers. 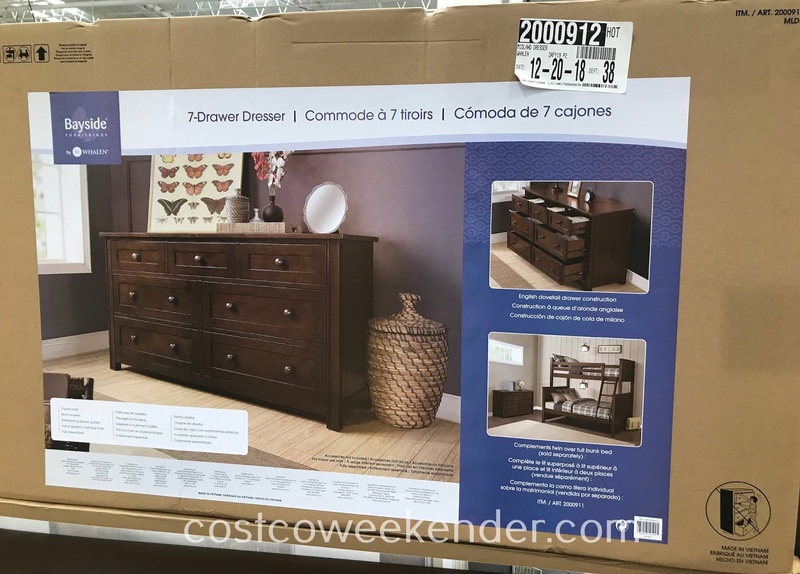 The 7 drawers provides plenty of space for your clothes and other accessories. 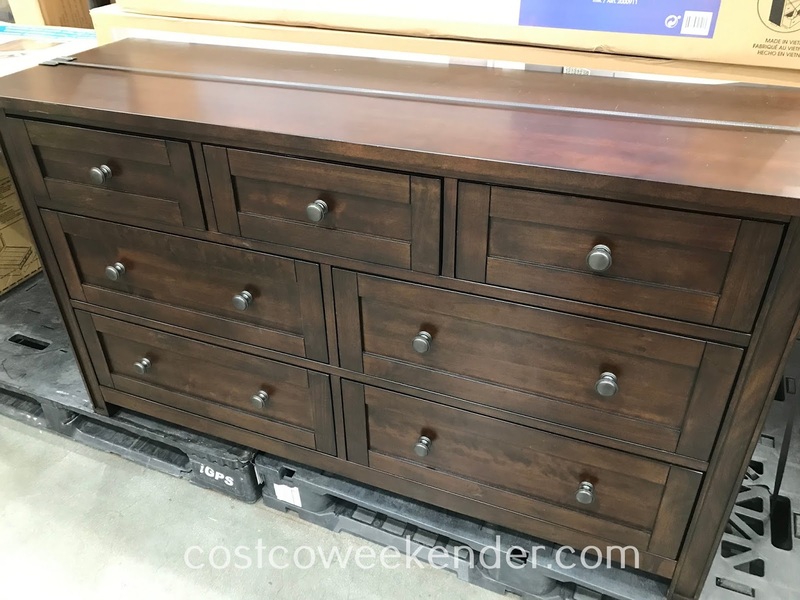 It'll look great in any bedroom.